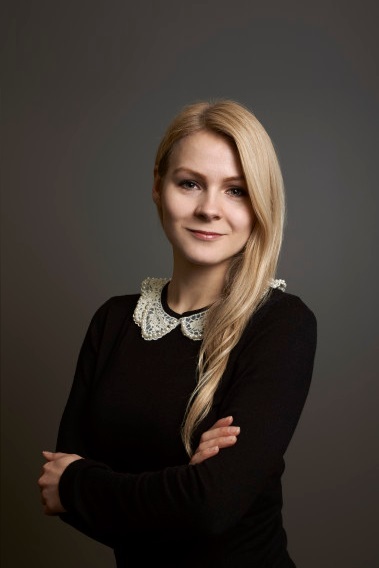 Riin Rehepapp has worked in Estonian court system for several years as a court session clerk, a consultant and also a lawyer in Harju County Court. Her work in civil court has given Riin versatile experience in civil proceedings and dispute resolution. She has been mainly engaged in cases concerning corporate law, enforcement procedure law and intellectual property law. In her Bachelor’s Thesis Riin studied plant variety protection as a part of intellectual property rights and her Master’s Thesis concentrated on international juristiction which is one of the core subject of international private law.